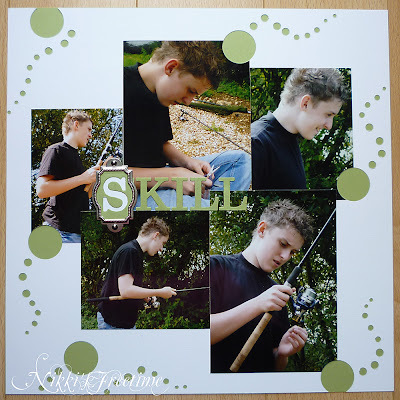 This has to be one of the quickest layouts I've ever done and was a total CASE of one my friend Debby was doing whilst sat next to me at our monthly crop. If you live in the Mytchett area and fancy coming along to join us you're more than welcome. Our next crop is tomorrow and you can find us in the community centre. 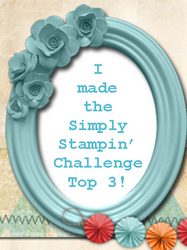 I will be holding an afternoon of Stampin' Up! 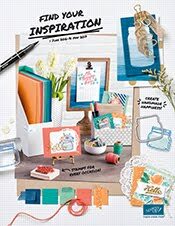 crafting on 5th November 2011, 1pm - 5.30pm at Blunden Hall in Farnborough. The cost is £20 and for this you'll be making some Christmas card and gift ideas, have a free entry into a raffle prize draw and light refreshments also included. If you'd like to know more about this then please just contact me for details.